It can be difficult to understand why printing costs can vary so much, especially when you enter the world of luxury printing. It’s important to remember that luxury printing techniques are not fully automated, so you’re paying for and individual’s expertise and time. It’s not as simple has hitting “print” like you do at home! The papers, special inks, and foils are often unique and need to be ordered in rather than taken off the shelf. 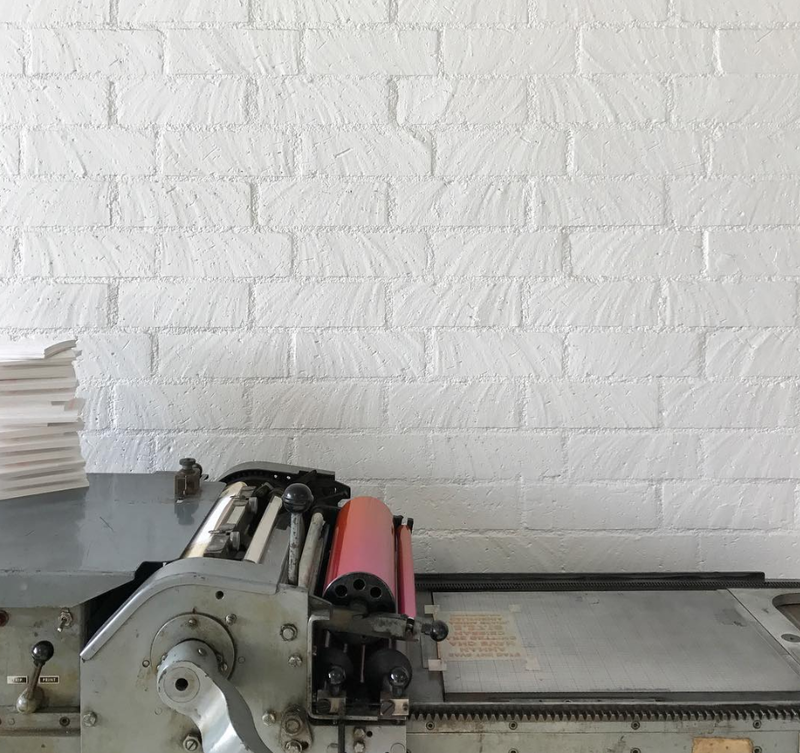 Understanding all of the techniques can be confusing, so below is a breakdown of printing methods, how they’re executed and which might be best to fit your project and budget. Digital printing is the most affordable method of printing and the most popular worldwide. It is a 4-colour reproduction process meaning that unlike litho printing, no plates or set up is needed. This keeps the cost low, but also means you have less control over the finished product. It’s most suitable for short print runs (like wedding stationery!) for people on a slightly tighter budget. There is a limitation of paper thickness through a digital printer, which is why with most semi-custom wedding stationery you will find that the digital design is offered on 350gsm/110# paper which can feel a bit flimsier. There are ways around this such as paper duplexing, but this comes at a further cost! Above are my custom designs using a metallic Pantone gold. Litho printing is a printing method that uses plates for each colour. Essentially, your images are seperated into C/M/Y/K and made up onto individual plates which are then brought together to create the final image. This makes the set up of the print job very costly and is usually only worthwhile on larger runs. If you’re looking to have a special colour such as a Pantone, you would use litho printing as this would also be set up on it’s own plate. I wouldn’t often suggest litho printing for stationery, but would if I were printing a brochure for a luxury brand as you would have more control over the outcome. Letterpress is great printing method and can give you stationery with a bit more texture, depth and luxury, without breaking the bank! The first step is to create a raised negative plate for your design, which is sort of like a giant stamp. This is usually created using a UV hardening process on a special polymer which can be manufactured relatively cheaply. These plastic plates won’t last forever, but are perfect for small stationery runs. You can also use traditional metal or wooden letterblocks arranged into the words you want to press, but this is much more tedious. Your plate is covered with ink and pressed into the paper creating a debossed effect. Because the plate is plastic and ink is used, the set up costs are relatively low considering the result you get. This is why letterpress so is great for couples who have a more mid-range budget. Above are my custom designs using gold foil onto a deep blue uncoated stock. Printing by Dot Studio. Foiling is my preferred printing method. There are so many options when it comes to foil colours and papers to play with, allowing a design to have a completely different look and feel just by tweaking a few details. Foiling also involves negative plates pressing onto paper, but foil plates need to be made of metal and thin foil sheets are used instead of ink. 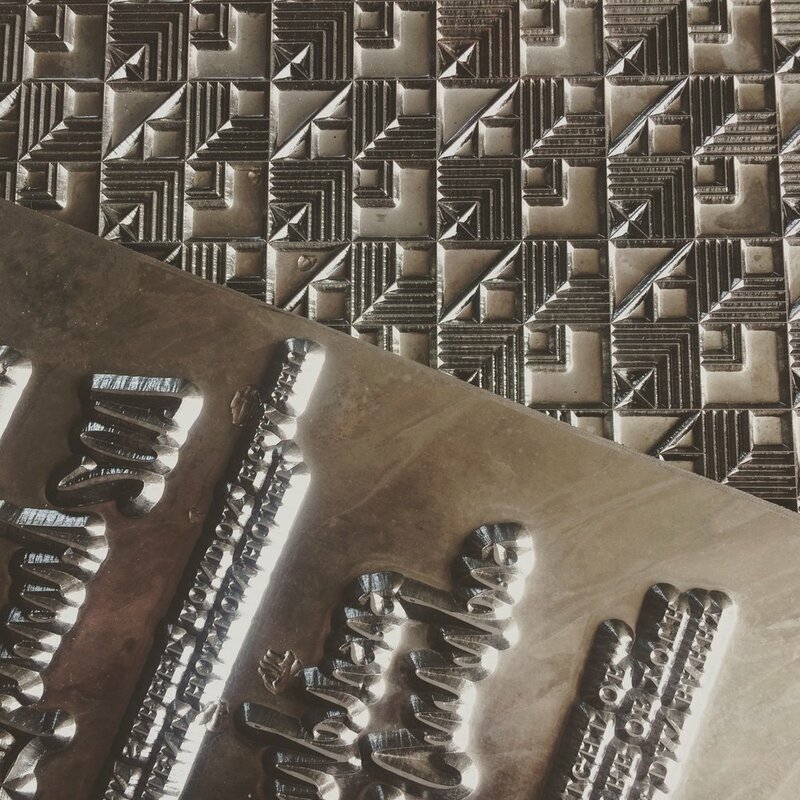 The foil plates are typically made of brass or magnesium, which has to be custom machined for an individual design. The plate is heated and pressed through the foil onto the paper, which transfers the foil to the paper. Many of my designs feature foil on both sides of the paper which requires me to duplex the paper so that the foil doesn’t show through to the other side, further adding to the cost. I also like to mix foil with digital printing which can increase costs further. If you would like to use foil but have a more mid-range budget, it’s best to talk to your stationer about designing something that features foil on one side only and without additional digital printing. I hope this post makes it easier to understand the various printing techniques available and why the costs can vary by so much! A good designer should always have a strong understanding of these techniques and can help tailor a design to match the features you want while respecting your budget.